All bookings must be made by Thursday 1st June. Please note preferences for portfolio reviewers and session times will be allocated on a first booked, first served basis. To avoid disappointment we recommend bookings soon as possible. We will do our best to match you with your preferred reviewer in your session time. Your allocated session times and reviewers will be confirmed via email. If the portfolio review is cancelled by us, or if the portfolio review is re-scheduled and you are unable to attend the new date, you will be issued with a full refund. Please note portfolio reviews may be cancelled if an insufficient number of bookings are received. If you cancel your paid booking prior to fourteen (14) days of the review date, you will be refunded 75% of the portfolio review fee. 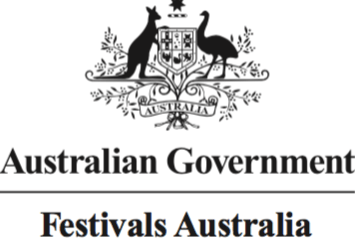 If you cancel within fourteen (14) days of the portfolio review date there will be no refund. BIFB is not responsible for any other costs which participants may incur including but not limited to travel, car rental, insurance, photographic purchases and/or rentals. All portfolio review schedules and plans are subject to change at our discretion depending upon weather, health and safety considerations, or any other factor related or unrelated to photographic opportunities as we see fit. BIFB accepts no liability for death, illness, injury, loss or damage to photo equipment or personal belongings during the course of the portfolio reviews or in transit thereto. BIFB accepts no responsibility for losses or additional expenses due to delay of changes in the services provided. We reserve the right to change our arrangements should conditions necessitate, or to cancel any aspect of the portfolio reviews due to exceptional circumstances. In the event that we deem it necessary to cancel the portfolio reviews we will provide a full refund, which the participants acknowledge as full and final settlement. Neither party shall be liable for indirect or consequential loss. By joining portfolio reviews offered by BIFB, participants acknowledge that they are aware of risks and are physically capable of safely taking part in these portfolio reviews. 2. 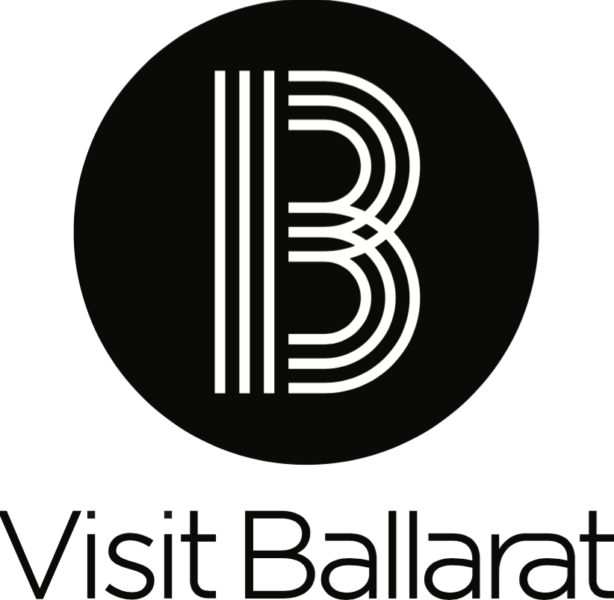 In reserving a place in the portfolio reviews you are giving the Ballarat International Foto Biennale permission to use your images for all marketing purposing, including but not limited to, social media marketing, on ground marketing and print marketing, free of charge. The artist will be given due credit for the use of the image.